And then there were … 31. Three months after the awards program announced 51 candidates in five 2017 World Car of the Year (WCOTY) categories and overall World Car, they’ve trimmed the number by 20. That leaves five finalists each in luxury, performance, green, urban and design categories and 10 for the overall award. The list will be trimmed to three in each category by March 7 at the Geneva International Auto Show, with winners announced April 13 at the New York International Auto Show. The Q5 earned one of Audi’s five World Car nominations. Nominations were spread around among 24 brands, but Audi captured three slots for the overall award with the A5/S5 Coupe, Q2 and Q5. 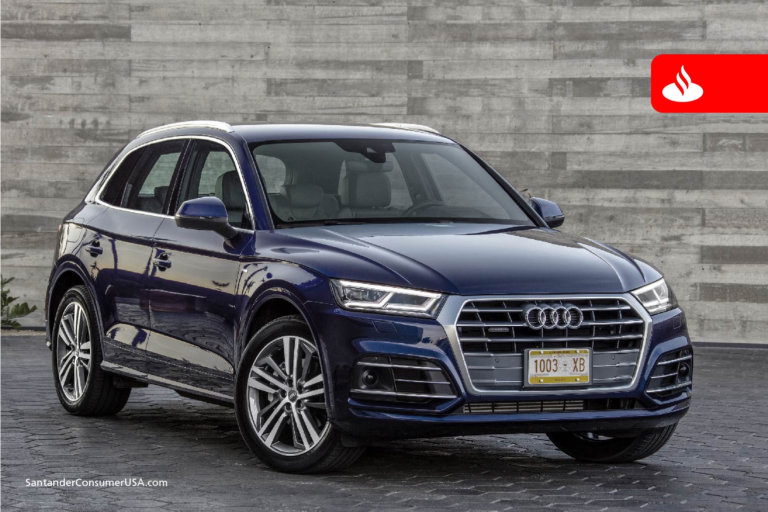 Audi led overall with a total of five nominations, including design, followed by Toyota with three, Mercedes-Benz, BMW, Mazda, Honda and Jaguar with two each. Four finalists for the overall award also were named design finalists. A jury of 75 international automotive journalists selected the finalists by secret ballot based on their evaluation of each candidate as part of their professional work. Last year’s winners were the Mazda MX-5, World Car of the Year and design of the year; BMW 7 Series, luxury car; Audi R8 Coupe, performance car, and Toyota Mirai, green car. A full list of the 2017 World Car nominations by category is available at the WCOTY website. And if you can’t wait for the winners, there’s still plenty from which to choose.